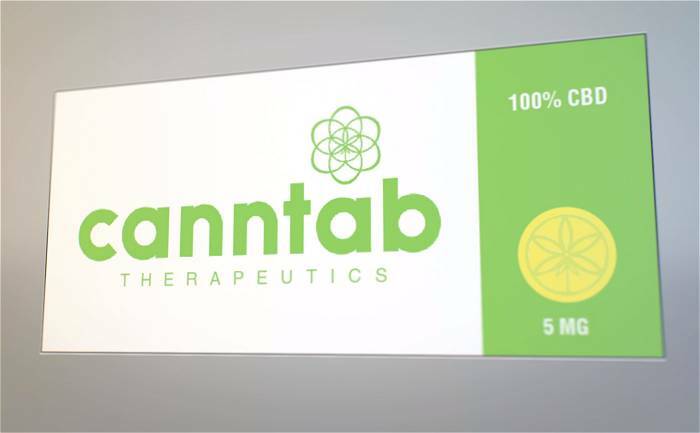 Australia’s VitaCann Pty Ltd has inked a deal with Canada’s Canntab Therapeutics to bring Canntab XR tablets into Australia. The tablets are designed to deliver cannabinoids over a number of hours and have varying levels of THC and/or CBD. The company says the tablets take the guesswork out of cannabis medicines, which will make doctors more comfortable in prescribing them. VitaCann is a subsidiary of Medical Cannabis Limited (MCL), which in turn is a subsidiary of ASX-listed Queensland Bauxite Limited (ASX: QBL). The enthusiastic announcement from QBL regarding the joint venture agreement claims Canntab is a “game-changing” medicine. “Everyone knows someone who could benefit from this new technology,” said Pnina Feldman, QBL Executive Chairperson. While that may be the case, not everyone who may benefit will be able to acquire the medicines – Australia has very strict laws regarding prescribing anything cannabis-related. Canntab CEO Jeff Renwick says the deal enables the company to bring a significant advancement in cannabis-based medicines to Australia. VitaCann will now need to work towards securing the necessary approvals in order to import the product into Australia, which it is confident in obtaining. The company will also have first rights to distribute the products throughout Asia. “We believe that the patents filed and pending protects key features of our IP, and positions Canntab to be the definitive Cannabis delivery method of choice among the established medical professions and ever- expanding number of Australians using cannabis every day for medical purposes, and an even greater number who would find benefits from its use,” states the announcement. Each of Canntab’s five products is available in different dosage levels (2.5mg, 5mg, and 10mg) and in instant and stable extended release. The extended-release products are designed to release the active pharmaceutical ingredient at a predetermined rate in order to maintain a constant concentration over a specific period of time; which could be up to 18 hours. Four of the products contain THC or THC and CBD, while Canntab “Yellow” tablets only contain CBD. It’s been a busy couple of weeks for Medical Cannabis Limited. Late last month we reported it had teamed up with Australia’s Algae.Tec Ltd (ASX:AEB) in a project researching cannabis-based veterinary medications. In other medical cannabis business news out of Australia over the last couple of days, Monday saw the listing of Elixinol on the Australian Stock Exchange (ASX: EXL). The company had a successful first day on the ASX, with share value rising from the issue price of $1 to $1.75 at one point.